Fire damage is devastating and hopefully something you never have to deal with. But fire is a reality. (Read about how to clean up after a fire here). On ceilings, ash builds up in layers, forming a paint-like, sticky substance that is difficult to remove. In some cases, the ceiling has to be replaced or re-painted. Most fire and smoke damage can be remedied via ceiling cleaning services. Superior ceiling cleaners will ensure that your ceilings are thoroughly cleaned in a safe, environmentally-friendly way. Even if a fire doesn’t damage your ceiling, sustained smoking, such as in a smokers’ lounge takes its toll. The effects are a build-up of and even charring, as well as a pervasive and unpleasant odour. To get rid of odour, a few bowls of vinegar or bicarbonate soda scattered around the office may do the trick. For both the expulsion of odour and the cleaning of soot, it is suggested that a professional ceiling cleaning service be called in. They have specialised deodorisers as well as smoke cleaning equipment at their disposal, in order to do a thorough job. Water-leak stains require ceiling cleaning. Firstly, the source of the water-leak must be located and fixed. Bear in mind that this is often not directly where the water-leak is spotted. Once the leak has been attended to, a specialised cleaning service should be contacted to clean the mould that forms as a result of prolonged damp. After the mould has been scrubbed away by the professional cleaning service, it can be dried simply with paper towels. The cleaning solution and paraphenalia is supplied by a ceiling cleaning expert. 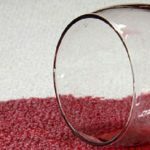 Water-leaks can cause a stain. If so, a stain-blocking primer should be applied, and thereafter, the ceiling could be repainted. Having any number of people concentrated in a restricted area means that inevitably dust, bacteria, germs, odours, cigarette smoke and grease build up. Heating and air conditioning systems move these elements around the office, resulting in a breeding ground of dust mites and other nasties.. Specialist ceiling cleaners would be able to restore the ceilings, leading to a healthier, safer and brighter office, without inconveniencing staff, or interrupting operations. The structures that sit above the ceilings (pipes, e.t.c.) require cleaning and maintenance too. In warehouses and factories, this is especially so. Safety is key, which means that it’s crucial to make use of a ceiling cleaning expert in order to ensure the safety of staff.  We’ve been providing professional ceiling cleaning services since 1978. 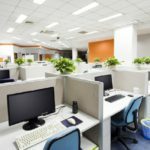 Call us today to find out how we can help you keep all areas of your office, factory or business park in tip-top condition.